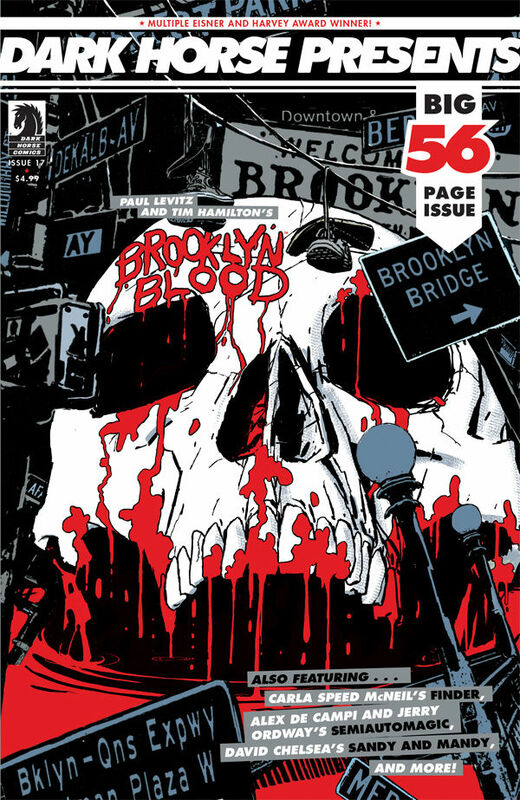 Paul Levitz and Tim Hamilton premiere Brooklyn Blood! In a precinct not known for murder, a killer is on the loose. If Detective Billy O’Connor’s PTSD doesn’t get in the way, he may be able to help his partner Nadira Hasan solve this eerie case.